Photo credit – Merce Cunningham in Solo. Photo by Jack Mitchell 1973. Though Cunningham spent the vast majority of his life in New York, the Pacific Northwest clearly had a lasting influence on his work. It was in Washington that Cunningham first became interested in the rhythms and movements in nature, and many of his titles like “Borst Park” (1972), “Inlets” (1977) and “Inlets 2” (1983) bear witness to the enduring power of the Northwest’s landscape in his imagination and process. In turn, Cunningham has influenced countless artists in the Seattle area not only as an icon, but personally as a teacher and mentor to a great many. The star-packed evening will also feature a very special re-staging of Merce Cunningham’s Totem Ancestor, Merce’s famous solo performed along a diagonal, and one of the few pieces of Cunningham choreography to be recorded in Labanotation. This is a rare and intimate opportunity to see former Cunningham Company member Daniel Edwards Roberts perform this work, in collaboration with Laban expert and Cornish College of the Arts Dance Chair Victoria Watts. Roberts + Watts offer the performance in context with commentary on its history as a vital and influential piece of 20th Century choreography. 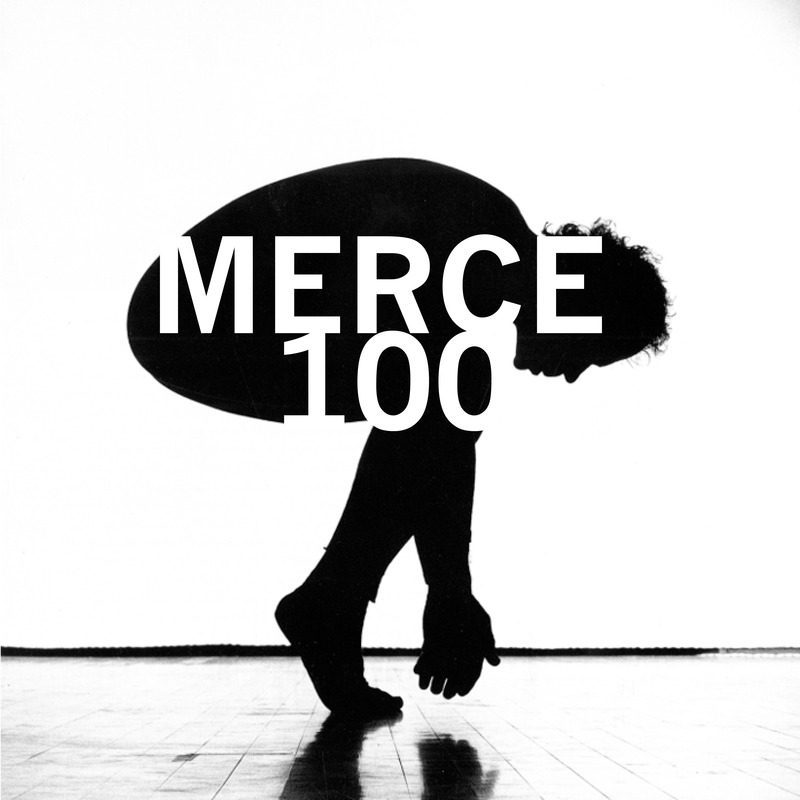 This program is part of the Merce Cunningham Centennial. Centennial Community Porgrams are generously supported by the Doris Duke Charitable Foundation. Major funding for the Centennial is provided by the Merce Cunningham Trust, the Paul L. Wattis Foundation, American Express and Judith Pisar.